As President of the Las Vegas Convention Speakers Bureau and writer/producer of award-winning personal development films, I have the privilege of inviting a few outstanding speakers & experts to appear in my films. I am currently seeking experts to appear in my newest film, Becoming the Keys. 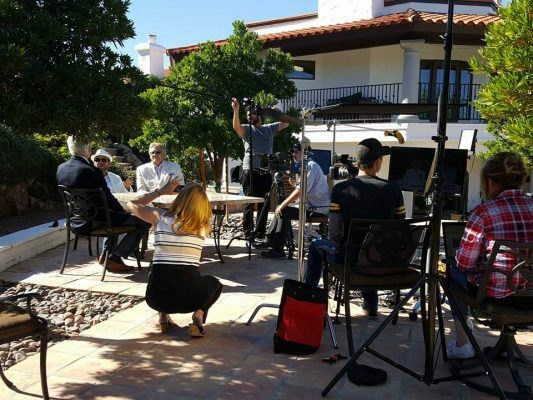 This is a rare opportunity for experts from around the world and it’s the last chance for them to be featured in the final installment of the award-winning “Key Movie” series. 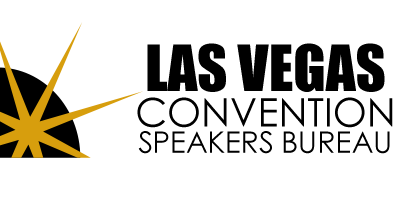 Major production is scheduled for May 22 – 25, 2018. The Key Movie series stars such iconic thought leaders as Jack Canfield, John Gray, Marci Shimoff, Brian Tracy, John Assaraf, Dannion Brinkley, Rev. Michael Beckwith, don Miguel Ruiz, Dr. Joe Vitale, and Gloria Loring. The stars, along with other experts and authors, appear in cameos as an integral part of the films’ narrative (fictional) stories. The films are designed to inspire and empower viewers on a global level. I am often asked why I started making movies. After the success of “The Secret”, many people started producing similar “talking head” documentaries. As a bureau president, I felt I needed to watch them to see who was featured, what their message was, etc., as most of the films starred motivational speakers along with a few, more recognizable experts. The disjointed nature of the films, their lack of any cohesive storyline, and the poor production quality made them hard to watch. In December of 2010, my cousin was visiting. She loves coming to Las Vegas and enjoys everything the city has to offer – from gourmet food to gambling – and, of course, to see me. 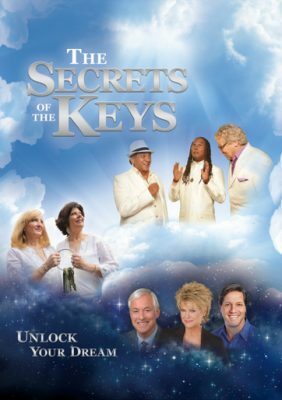 “The Secrets of the Keys” is Jay’s most recent award-winning film. It featured an all-star cast of today’s top thought leaders. That year, I insisted she watch “You Can Heal Your Life”, a film by Louise Hay (Hay House.) While I love what Louise did in that film (and she spent a fortune producing it! ), it’s not everyone’s cup of tea. And, it wasn’t my cousin’s, either. After struggling to sit through about 20 minutes of the film, she said to me, “I get it, Robin… I should take better care of myself. Can we PLEASE go to the casino now so I can smoke and have a glass of wine?” That was that. I decided I wanted to produce a film that even my cousin would watch AND ENJOY! Those of us who love motivation, inspiration, read non-fiction books, and study personal development and self-growth don’t just enjoy the books and films that are released; we want to SHARE them with our loved ones. And, if they aren’t entertaining enough, we will end up wasting our energy trying to get others on board. That was really all it took. I thought, “SOMEBODY has got to raise the bar on this entire genre!” Armed with little more than the desire to create a better, more empowering inspirational film, I co-wrote and produced The Keeper of the Keys. The rest, as they say, is history. This entry was posted in All Blog Posts, How Speakers Can Get More Work, Motivational & Keynote Speakers, Personal Development Movies, Self-help Films, The Keeper of the Keys Movie, The Secrets of the Keys, Uncategorized and tagged "Call for Speakers", "The Keeper of the Keys", Brian Tracy, Inspirational film, inspirational speaker, Jack Canfield, John Gray, Las Vegas Convention Speakers Bureau, motivational speaker, Motivational Speakers, personal development, personal development film, Personal development movie, personal development speaker, professional speaker, public speaker, Robin Jay, self-help film, Self-help Movie, Speaker, The Secret.